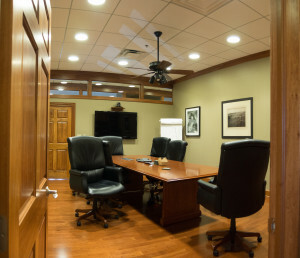 Fed One is a full service General Contractor/Real Estate Developer since 1993. 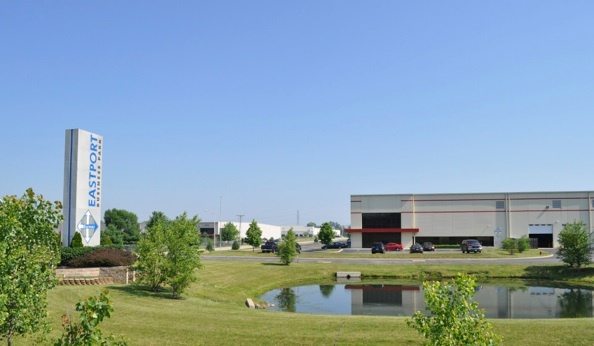 We provide high quality construction – on time, and on budget. 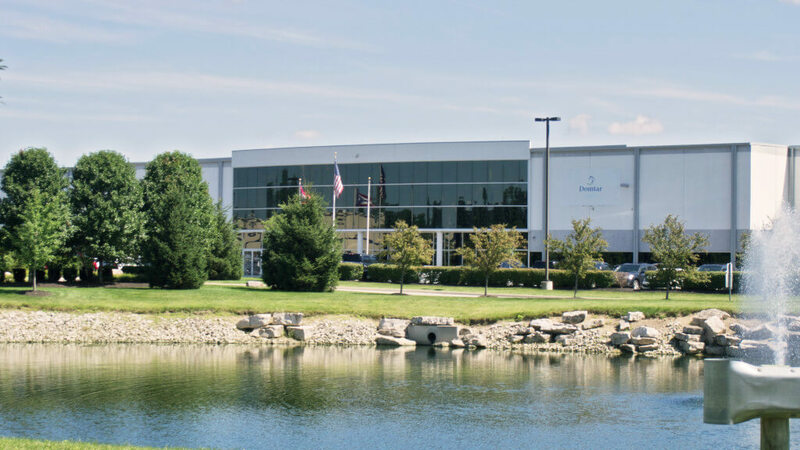 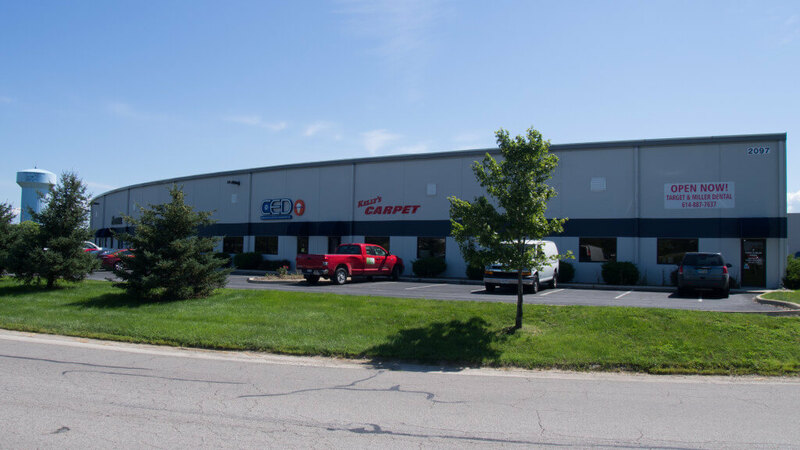 Over the past 20 years, we have constructed nearly 13 million square feet of industrial space for many brand-name companies, and have an extensive listing of satisfied customers.